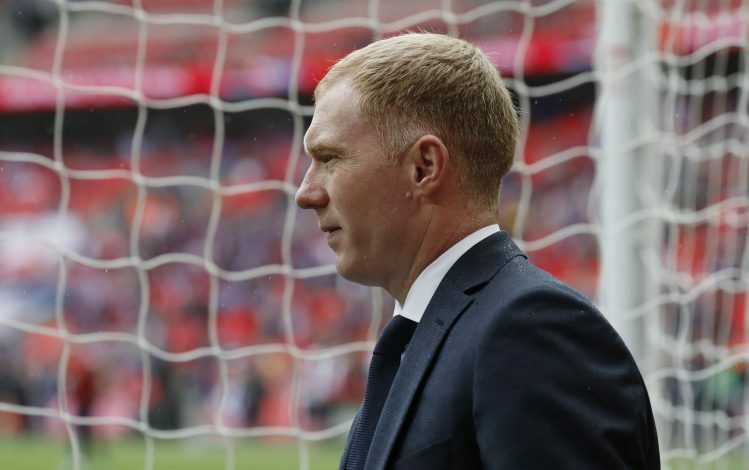 Jose Mourinho slammed Manchester United legend and current television pundit Paul Scholes for criticising Paul Pogba following his side’s win over Everton. Paul Pogba, who showed his authority at Goodison Park on New Year’s Day with a stellar performance in his side’s 2-0 win, was earlier criticised by Scholes for his performance against Southampton on Saturday. The former England international had claimed on BT Sport that the Frenchman had strolled through United’s 0-0 draw at Old Trafford. United put an end to three consecutive draws by beating the Toffees, and in the post-match press conference, the Portuguese boss was asked about Scholes’ comments on his star player. However, Mourinho ended up replying rather furiously, and aimed some genuine taunts at the decorated midfielder. “The only thing Paul Scholes does is to criticise. Which is a different thing but not every one of us has to be phenomenal like he was as a player, he was a phenomenal player, that doesn’t all mean we all have to be phenomenal,” said Jose. Following their win over the Toffees, United are back in the 2nd position at the moment, with Chelsea still to take on Arsenal on Wednesday.